Buy Rock Salt at UK National: Facilities Management and FM Projects UK wide. Don't wait for the ice & snow before ordering your rock salt and white salt. 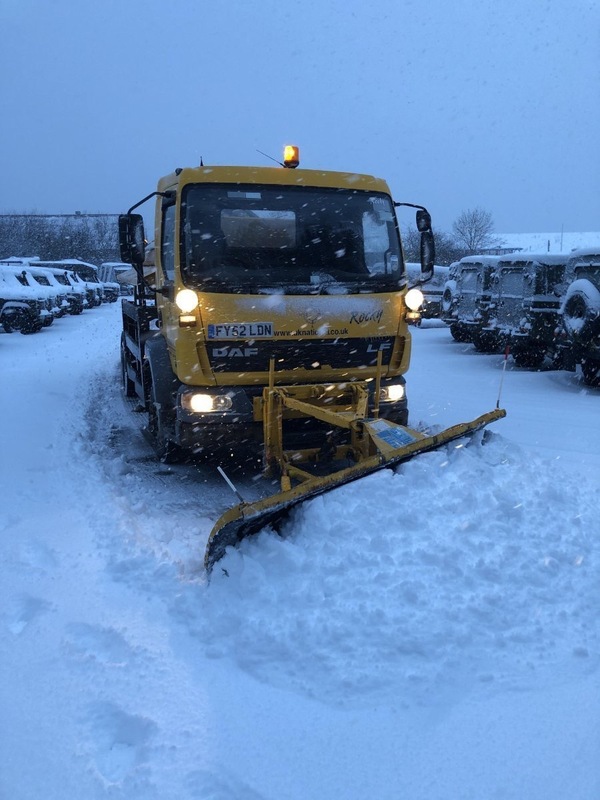 Rock Salt is one of those products you need for a short period of time and if severe weather hits it may be difficult to obtain when most needed. 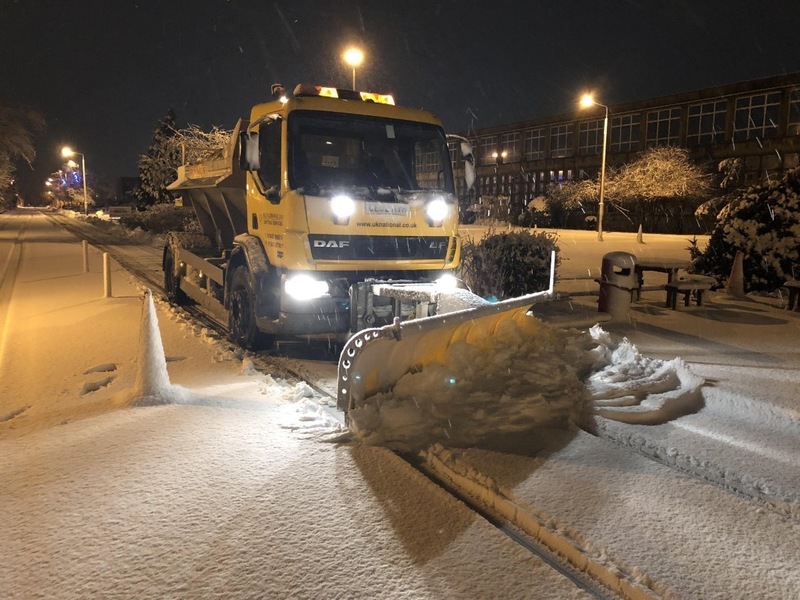 Rock Salt spread before ice or snow prevents a build up and makes clearing it the next day much quicker helping to keep businesses open and moving. We only supply pure rock salt and don't mix it with gravel like the offerings from some suppliers, so you know exactly what you are purchasing. We believe in selling the cleanest option. Mixing rock salt with gravel or sand is used when more traction is required, paricularly for vehicles. A cost effective product for melting snow and ice on roadways, highways, parking lots, and bridges, rock salt is a reliable recommendation for winter road deciding. Early buying will ensure supply. We have pre-season stock in order to meet early demand for stock replenishment. These early orders will attract the best prices. So it's always best to buy your rock salt before the rush and while prices are lower. Stocks are limited in hard winters especially January and February so buy early and keep some in stock, you will need it sometime. If kept under cover it will last from year to year. UK National are the number one suppliers of Rock Salt.